Display: The Gionee Elife S5.5 has a 5 inch display with a resolution of 1920 x 1080 pixels and Corning Gorilla Glass 3 protection on top of it. It looks and performs better than the 5.3 inch display of the Xperia T3 which has a resolution of 1280 x 720 pixels and comes with Bravia Engine for a better colour reproduction. Processor and RAM: The Elife S5.5 comes with a 1.7 GHz octa-core MediaTek MT6592 processor which gets coupled with a 2GB RAM to deliver a performance that is better than the 1.4 GHz Snapdragon 400 coupled with a 1GB RAM of the Xperia T3. It is not like the latter is a bad performer but it’s just the octa-core performs better and it has more RAM to work with. But all is not good with the Elife S5.5 as it gets really hot even during normal tasks like calling. 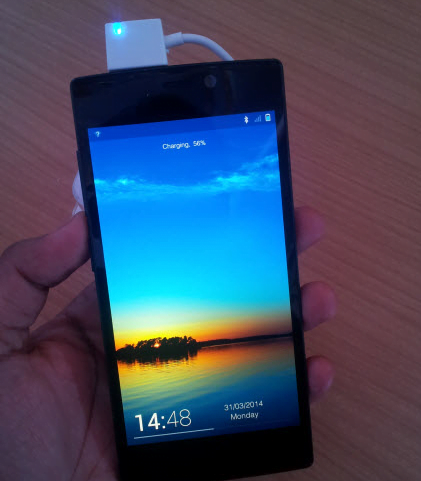 Gionee needs to act on this and may be improve it using software updates. Storage Capacity: The Elife S5.5 has an internal storage capacity of 16GB and that is pretty much it. There’s no expandable storage. The Xperia T3 on the other hand comes with 8GB of internal storage capacity but makes up for the same by providing a microSD card slot which will supports cards of up to 32GB. Operating System: The Elife S5.5 runs on Android 4.2 Jelly Bean as of now but according to our source, it might receive the Android 4.4.2 KitKat update by the end of this month. 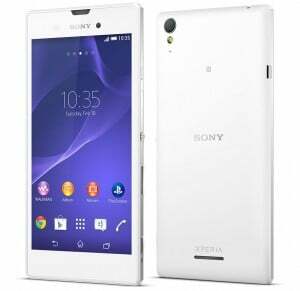 But the Xperia T3 runs on Android 4.4 KitKat out of the box and Sony’s UI is much better and smoother than the one of Gionee Elife S5.5. So this one’ goes to the Sony offering. Camera: The camera unit present in the Elife S5.5 is a 13MP one at the rear with a Sony sensor and LED flash for better low light imaging. At the front of the smartphone is a 5MP camera with a 95 degree viewing angle. 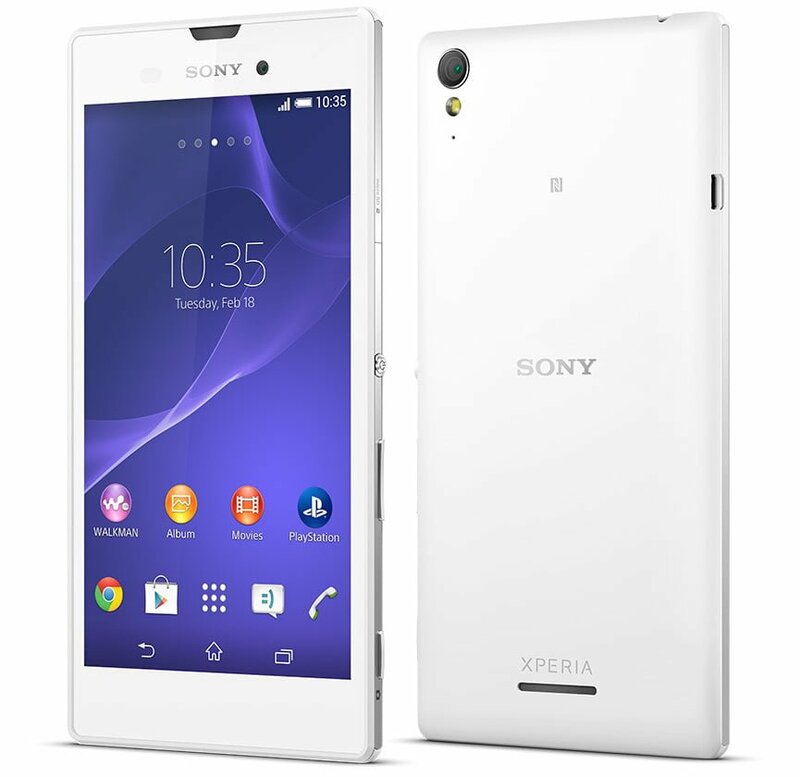 The Xperia T3 on the other hand gets an 8MP rear camera with a LED flash and an Exmor sensor. The front camera is a 1.1MP unit. The Elife S5.5 performs better than the counterpart when it comes to the imaging department. Connectivity and Battery: Both of them get 3G, Wi-Fi, Bluetooth 4.0 and GPS for connectivity but the Xperia T3 gets an edge courtesy of the 4G LTE support. The Xperia T3 gets a 2,500 mAh battery unit which is expected to perform better in real world compared to the 2,300 mAh unit of the Elife S5.5. Build quality and slimness: The Elife S5.5 looks just amazing with its slim waistline of 5.5mm and metallic body. It is easily one of the better looking devices to be made available recently. The Xperia T3 on the other hand has a stainless stell frame which feels pretty solid to hold but comes second to the Gionee competitor. It has waistline of 7mm which makes it one of the slimmer devices around, but not as much as the Elife S5.5. Our take: The Gionee Elife S5.5 is on sale in the country and can be bought for around Rs 21,000 while the Xperia T3 has not been launched yet but when launched, would cost somewhat similar to that. If you can live without expandable storage, the Elife S5.5 comes across as a better choice than the Xperia T3, especially if looks are your main concern. plz suggest me, about which one is better smartphone to buy, HTC desire 816 and Gionee s5.5. I am totally confused….. If Gionee 5.5 is in your pocket and you got struck with a wall or some metal, the phone will break in 2 gionee 5.5. Elife will become Nolife. I was just commenting about the slim trim 5.5mm phone. I am not a Sony fan.